You are a beginner whose intention is to learn how to hack but you’re wondering where to start from. If you are in this category, then I’ve got your back, you are definitely in the right place. If you’ve noticed, most of the free books and resources on hacking you may find on the internet are actually crafted for persons with some level of knowledge in the specified subject area. These materials do not give a comprehensive knowledge of the hacking scheme. This is however the reason why I have decided to post something for the beginners and anyone who needs to start their journey into the hacking world and being hackers. I am going to describe a few requirements and the basic things to do to make the journey a pleasant experience for you. What is the Best way to Learn hacking as a beginner? I will in my usual way always advice beginners who have had a little or not even a slight knowledge of hacking before to begin from the basics. Do not just learn how to hack anything but you can instead start exploring or doing some research about topics in IT such as computer networks, network services and common ports (FTP, TCP, SMTP, HTTP, HTTPS, DNS etc. 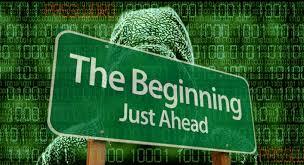 ), firewalls, some common and widely used network protocols, IP addresses. You can also their working mechanism. You may also learn about some operating systems such as Linux which is one of the basic operating systems useful in the hacking environment. Just so you know, the more you know about the basic working principle of IT-related topics and concepts, the easier it becomes for you to find vulnerabilities and device exploits. This will also go a long way to help you when applying your hacking techniques in practice. Hacking covers the weaknesses or vulnerabilities in every field in IT, so you need to some extent a good background in basics. So begin your research now. If you desire to have a fair knowledge or basic hacking and the trending technologies in the IT field, there are books online and websites that can equip you technically. These books can also give you some technical background in vulnerabilities and any possible ways to exploit these vulnerabilities. However, it can be very difficult to find such books and web resources that can directly teach you how to hack from the basics in a simple and easy way. If one has a fair amount of experience in the field of hacking, there exists so many books and websites that give out technical information on latest vulnerabilities along with possible ways to exploit them. However, for beginners it is hard to find sources that teach hacking right from the basics in a simple and easy to follow manner. One of the courses that has been structured to give you apt and excellent knowledge and skill in hacking is the EC Council Certified Ethical Hacker (CEH) course. 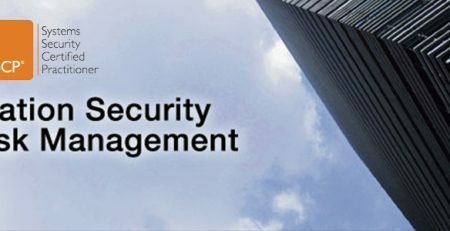 There are other courses that are in this line such as CISSP which is governed by another body. 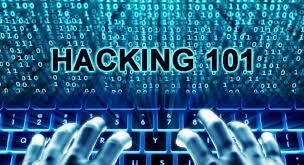 But CEH is a basic start for you if you must learn about hacking and be very grounded. CEH v9 offers about 19 modules that are well structured to cover all the IT fields. If you are in Nigeria and in the cities of Abuja and Lagos precisely and you intend to take up a CEH course, you can call us today at Soutech ventures or visit our website. You have every information you may need. We have experienced and certified tutors in this field that can teach you with clear and simple breakdown of concepts of the CEH syllabus. 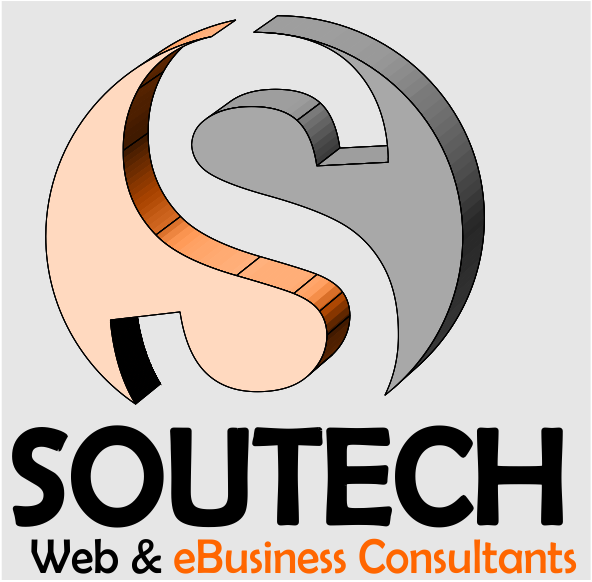 So be sure you have made a right choice in Soutech. How Long does it take to be a Good Hacker? I always tell my students that hacking cannot be mastered overnight and the process must never be rushed. It is a field that combines in-depth knowledge, skills, creativity, dedication and a great deal of time to be invested. It may take between a few months to a few years to develop and be skillful in hacking depending on the time and effort you invest. Infact, everyone can become very skillful but it depends on the on how they learn and their foundations they build. The foundation you give yourself matters a great deal, if the foundation is lagging in a certain aspect, you will have issues in understanding and working on some technical details. So, if you want to become a good hacker, all you need is the passion to learn and a good source of knowledge that will help you understand the basics added with some level of patience and perseverance.